We provide RN's who are on call 24/7. We're Caregiver Quality Assurance Certified. We offer non-medical and medical in-home care. We feel strongly that those changes don’t have to include moving your loved one away from the safe, familiar, nurturing environment of his or her own home.That’s why we do what we do. 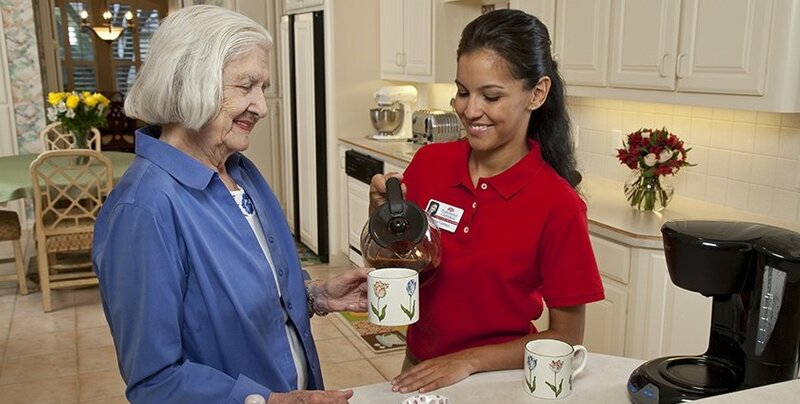 Welcome to Professional Caretakers, where we specialize in a personal, nurturing approach to dult sitting and in-home elderly and senior care in Fort Worth, and throughout the state of Texas. We also have local offices in Grapevine, Richardson, San Antonio, Fort Worth, and Weatherford. Our offices serve as hubs for our staff, but we offer our services all across Texas. Our faithful staff of trained caretakers are equipped to provide assistance to both seniors and adults with special needs. We stand as a resource for family caretakers in the Fort Worth community. Our home care services allow family members to take a break from the rigorous duties that come with taking care of an elderly or senior loved one that needs assistance; and with our respite care, caregivers are able to take the needed time away to recharge and refocus. Why Choose Our Fort Worth Elderly and Senior Home Care Agency? There is certainly no shortage of options when it comes to senior care — from in-home care options to traditional nursing homes, hospice care facilities, and more. However, there are several reasons why you should put your trust in the loving, in-home care staff at Professional Caretakers. Experience: We have served Fort Worth, Texas families since 1988. 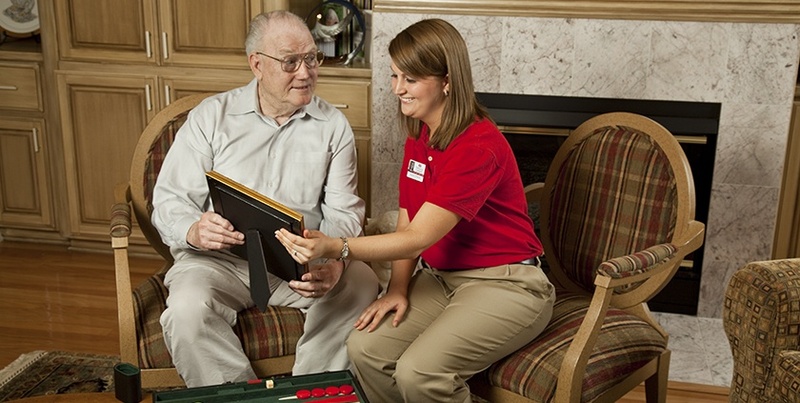 The staff members delivering our service bring decades of combined experience to the care of your loved one. These men and women have undergone extensive training and are properly screened, certified and bonded. Family-owned: It is easy to treat our clients like members of the family — because we are a family-owned and operated company. This has allowed us to build our in-home care service on the values and philosophies that we hold near and dear to our hearts. RN Supervised: We have an RN on call 24 hours a day to answer your questions and give you peace of mind about the care of your loved one. This added layer of support brings comfort to the families we serve. We take great pride in delivering a unique experience and service that will meet and exceed your expectations. We Over deliver on service: Our caregivers are unique in the fact that they often go above and beyond the call of duty to provide superior assistance to both seniors and their caregivers. With our flexible scheduling and service options, we are able to meet the needs of essentially any senior or caregiver. We invite you to contact our staff and schedule your service ahead of time, but we fully understand the unpredictable nature of this line of work. That’s why we have staff members like Registered Nurses on call at all times of the day or night. Our Registered Nurses oversee each one of our cases. 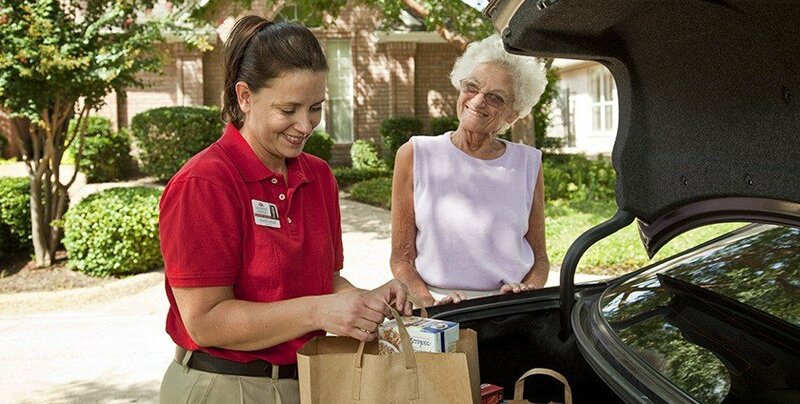 All the while, we deliver assistance that allows seniors to retain their independence and dignity. This is important to both our patients and us. We invite you to speak with a representative from Professional Caretakers and tell us about your needs and situation. Our team can help address any questions and concerns that you might have. We are standing by to help you. Call us at 877-921-9500 to take advantage of our no-obligation assessment with a registered RN and learn more about our in home care options in Texas.